PT Petrokimia Gresik needed to increase the total unloading capacity on site and decided to upgrading the existing grab-type unloader by replacing it with a Siwertell screw-type unloader. 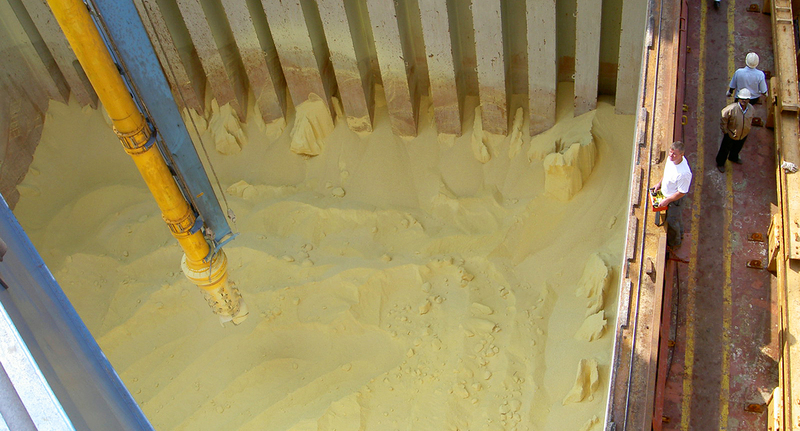 The reasons for selecting a Siwertell continuous, screw-type ship unloader were its high unloading rate, enclosed conveying system with minimal dust and no spillage, and its light weight - all of which resulted in a cost-efficient and environment-friendly solution. 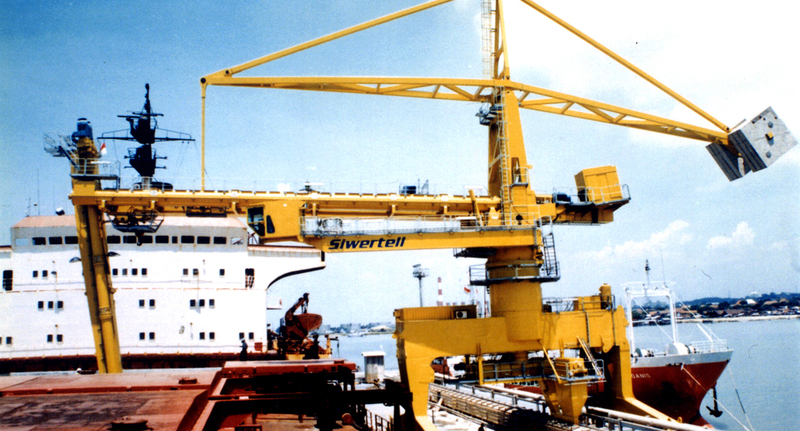 The Siwertell unloader was completely erected and tested in Sweden and, by means of a heavy lift vessel, shipped in one unit to the final site at PT Petrokimia in Gresik, Indonesia. On arrival the unloader was easily and quickly lifted onto existing rails on the jetty, and after connection of power supply, the unloader was ready for operation.